Accredited Education and Training Provider amongst others. Zulfah’s Consulting & Training founded and owned by Ms Zulfah Mangera, initially started as a Community Knowledge Centre. The centre aimed to provide a platform, for access to information, communication, technology and resources to bridge the digital, educational, and occupational learning, divide faced then by the community and neighbouring surroundings. 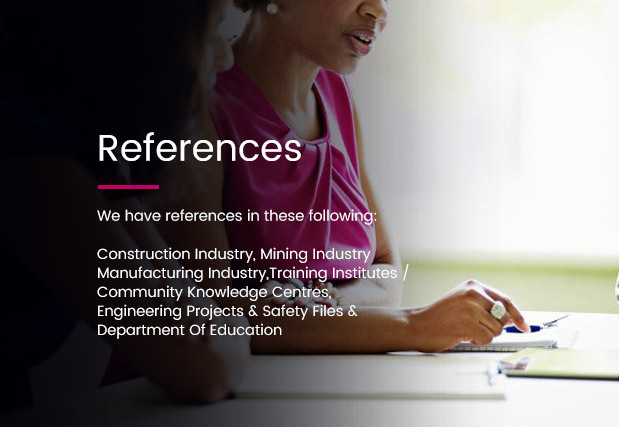 The centre has thus significantly developed, and is a sustainable registered Close Corporation, legal registered Employer and Accredited Education and Training Provider amongst others. 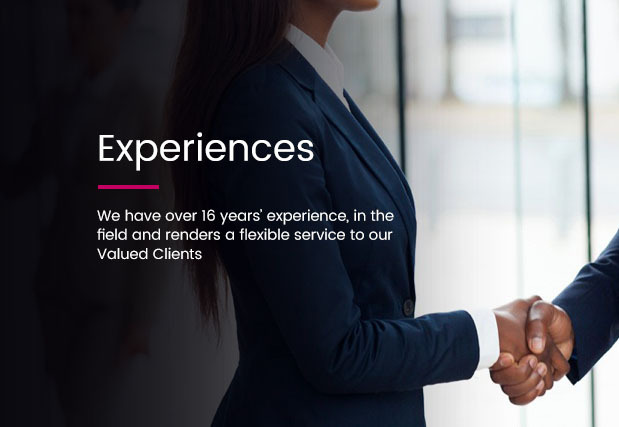 Zulfah’s Consulting & Training is currently situated in Alrapark Nigel, an attractive developing town in the Ekurhuleni Metropolitan Municipality, East of the Gauteng Province, Proudly South African, black female owned and managed.